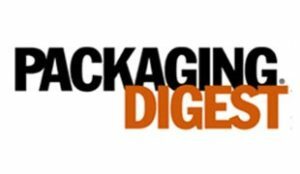 According to the 2017 Sustainable Packaging Study, sustainability in packaging has never been more important. © 2019 EnviroPAK. All rights reserved.